Length 21 cm and thickness 6 mm. 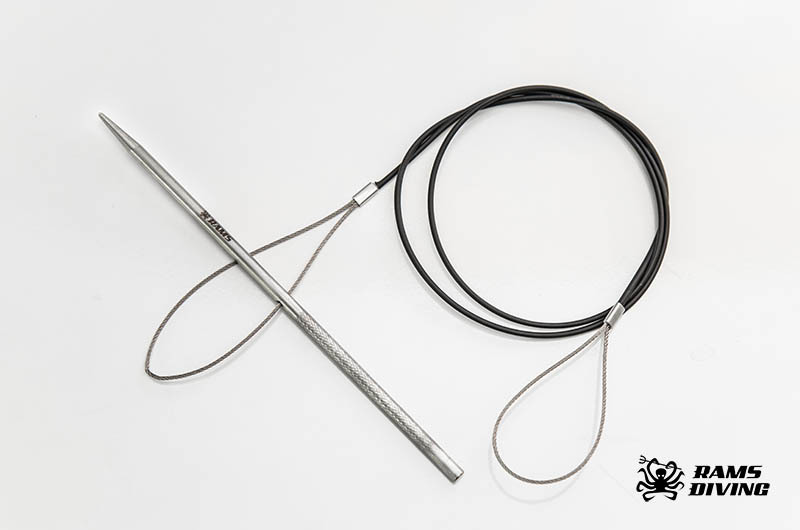 Length of the metal stream 110 cm, thickness of 1.5 mm and placed in a 3 mm hose. All this made of 100% stainless steel. Cut, matte and laser engraved surface.